Let’s be succinct. 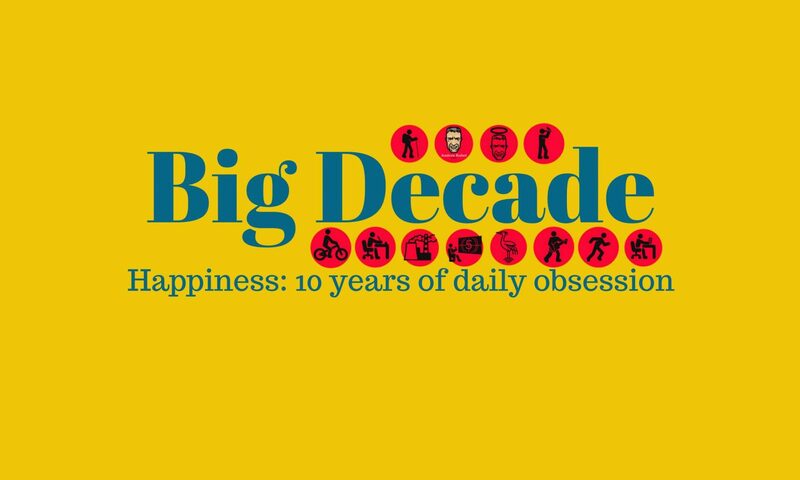 For my Rock Music Big Year, daily album immersion is now a routine and enriching habit. Can I say I’m tapping the Zeitgeist? Maybe. I run, cycle or heft weights daily, routinely, for the Fitness Big Year. If I’m still well shy of the three annual goals (1,000 kms, 5,000 kms, 100 gym visits), a restorative dose of variety in Sydney has eased my anxiety. 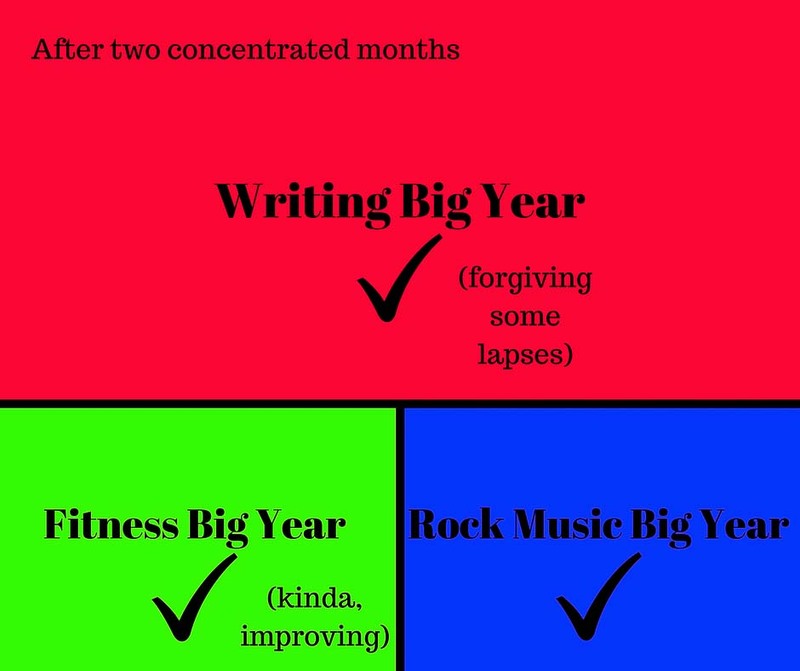 What about the Writing Big Year? I missed some early morning alarms in the Sydney week but forgave myself because I worked so intently and diligently. Every month, week and day looms large but every day, week and month witnesses major progress. A book surfaces!